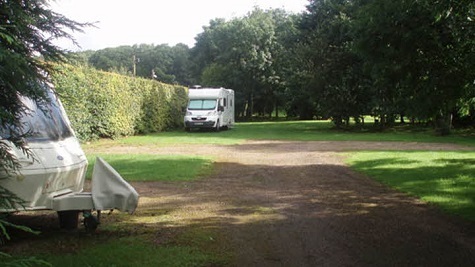 Criftin CL is situated on a working farm just off the A6097 in open countryside. Set amongst mature trees and running up to the wood at the back of the farm, where in Spring the bluebells and beech trees add colour to woodland walks. The site has hard and grass standings, electric hook ups and waste disposal. Close by are three 18 hole golf courses and the old historical market town of Southwell with its famous Minster. 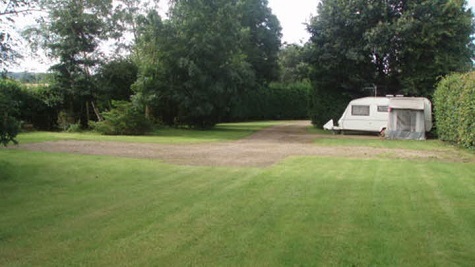 Facilities : Elecric hook up available, Easy access, Suitable for Caravans and Motorhomes, Grass & Hardstanding pitches, Scenic views, TV reception good. Spent 4 nights here over February half term with my wife, two daughters and dog. Had a lovely time, owner was very nice and in no way intrusive. I practically had to persuade him to take my money! 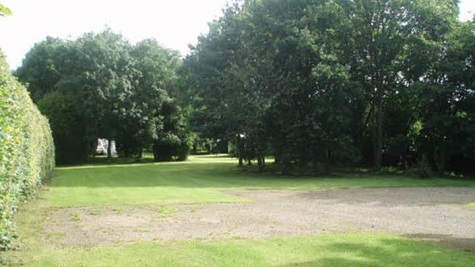 Beautiful extensive woodland to explore from the site and easy access to a multitude of places. Highlights for us were Newark and Southwell. The site is adjacent to a small business park/caravan storage unit and close to a fairly busy road but we barely noticed any noise which I thought was quite minimal, perhaps most noticeable first thing in the morning before we all woke up but not an issue. If in the area again I would be more than happy to return once more. Lovely CL site very well kept and friendly welcome. We enjoyed a great walk up into the woods with beautiful views across the countryside. Easy access and 20 mins away from Sherwood Pines for execellent mountain biking. Will be back soon. My wife and I stayed here over Easter 2015. It was our first visit but hopefully not our last. It is a well kept site and the owners are very friendly but not intrusive. There is a caravan storage site and a very small business park adjacent but the site is well screened from them and they did not cause us any issues at all. We have a dog and for us the site was ideal because there is access to extensive woodland straight from the site. The village of Oxton is 1 mile away and has a nice pub that does very nice sunday lunches. 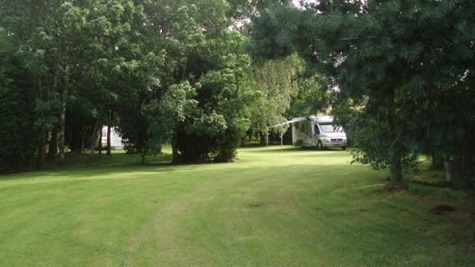 There are many country parks within a short drive and a nice riverside walk/area approx 5mls away at Gunthorpe. All in all a very nice little site. I visited the Criftin Farm CL site with my seven year old son in order to have a boys weekend away from home before the Christmas break. We found the owners to be extremely helpful and trusting since they were willing for me to settle on site first and then were even willing to accept payment the following day. We found the site to be relaxing, peaceful and very enjoyable. Even though we live 15 minutes away from the site we had a fantastic time and would certainly come back for more visits irrespective of the time of year. Excellent value for money too. This was our first time out this season. We are both recently retired and both play golf so this CL proved ideal. The owners are very friendly and welcoming. Plenty of nearby walks attached to the site. Calverton nearby proved adequate for provisions. Had a small problem with the caravan but Lowdens caravan outlet 1 mile away. From the North: Turn off the A614 Ollerton - Nottingham at roundabout onto A6097 Lowdham, in about 3.5 miles, 1 mile past roundabout junction B6386 turn left into track 90 meters past farm entrance. Site is on the right. From the South: Leave the A46 at roundabout onto the A6097, in about 6.5 miles about 3.25 miles past roundabout junction A612 turn right into farm drive. Site is on the right.